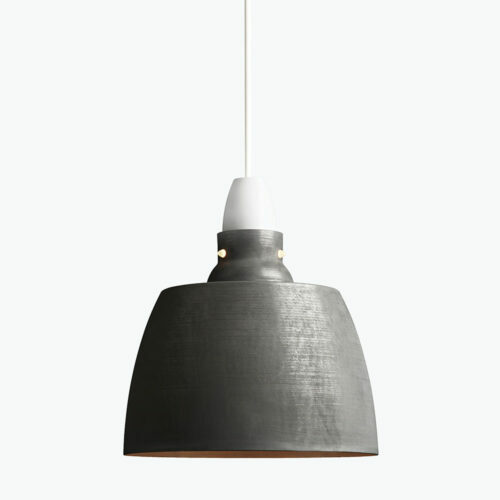 Hang On Honey presents an industrial form with an adaptable shell. 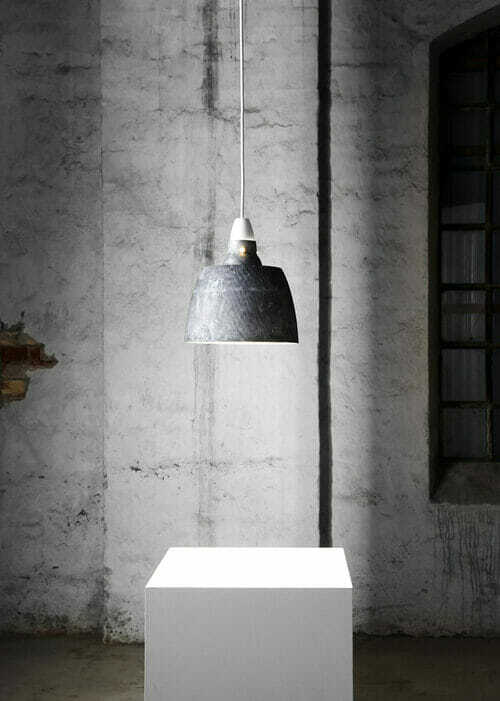 This reference to industrial pendants of the past is further emphasized by the roughness of raw copper and oxidized aluminum, or simply changed to a striking Jet Black finish. 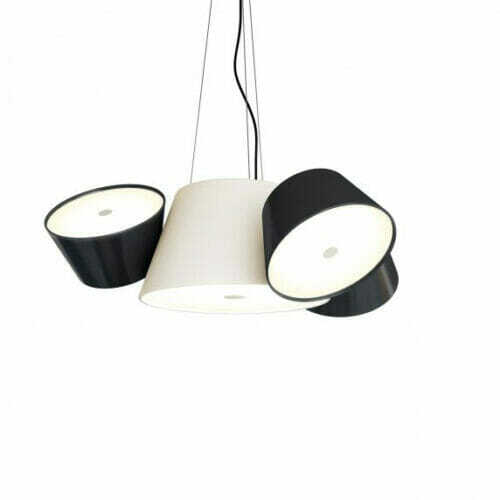 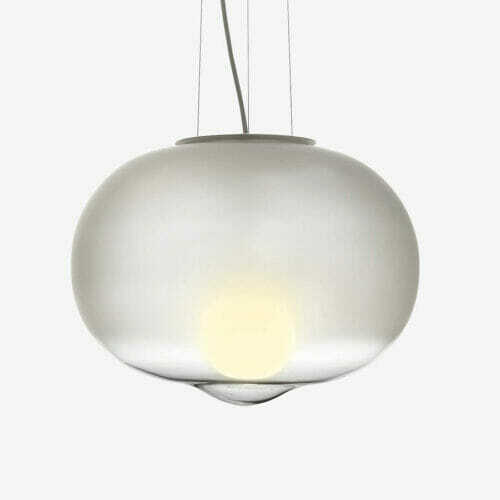 A clever design detail that allows the pendant to adapt and change with its owner.